The industrial designer's Holy Grail is the perfect equilibrium between form and function. But while it is doggedly sought, it will always elude them. That said, many famous designers have got pretty close. In the week Apple promotes its famed designer Jony Ive, Marketing looks at the histories of five design classics. Crudely, the aim of the industrial designer is to hit upon a device that is functional and appealing to the senses. 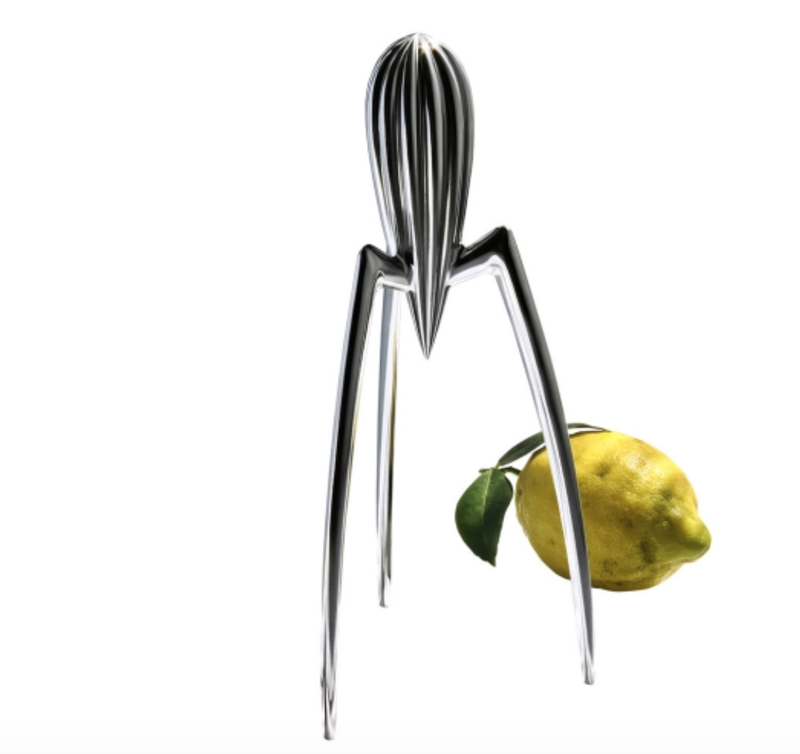 Of course, rules can be broken and sometimes an object is so beautiful that its substandard performance can almost be forgiven (step forward on your tripod/tentacle legs, Phillipe Starck's citrus juicer). To an extent another case in point, the iPhone’s sleek lines, minimalism and glass touchscreen took the design of the mobile phone away from convention and essentially carved out a category of its own; yet while its functionality is elegant overall, it is not without issues - the clumsiness of its virtual keyboard is a case in point for many users (this one included, who preferred the mini plastic keys of the Blackberry). However, it is perhaps churlish to bemoan the absence of perfection when certain objects can trigger sublime pleasure in the beholder while still achieving an acceptable degree of funtionality. It's a point that also often means that companies can charge a premium despite in some instances of not being the best device on the market. So Marketing has compiled a list of five design classics that have used striking, even abstract, aesthetics without (mostly) compromising function. Back at the start of the 20th century, Coca-Cola wanted a bottle design that stood out from other soft drinks vessels and so asked its bottle suppliers to come up with a suitably distinctive design, one that a drinker could identify by touch alone in the dark. Earl R Dean was the man who successfully met the brief, with a design inspired by an image he found of a cocoa pod taken from an encyclopaedia, choosing that particular plant because he had no images of coca leafs or kola nuts to hand. "I told Mr Root [at Coca-Cola] that it could very well be transformed into a bottle," Dean later wrote. "Instead of the stem coming up like a gourd, I’ll put a finish, a crown finish on it where the cap goes and take advantage of those vertical ribs and incorporate them into the bottle". Which is what he did. Although an early version (pictured) was too middle-heavy and would topple when carried on a bottling line, the essence of the ribbed contour bottle was born and has changed very little to this day, always a testament to great design. The Mini tops any list of classic British car design. Its designer, however, was a Greek man called Alec Issigonis, who also designed iconic British automobiles the Austin 1100 and Morris Minor. 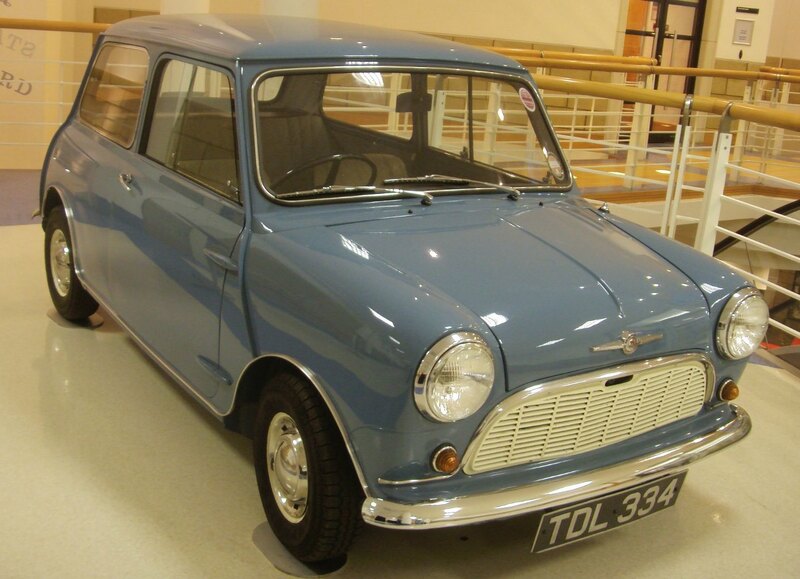 In fact it was the latter that the Mini’s aesthetics borrowed from. Issigonis's brief for the Mini was to create a car that eschewed the larger design of mass-market cars of the day. "It is much easier to drive without having an accident," he said of the Mini. 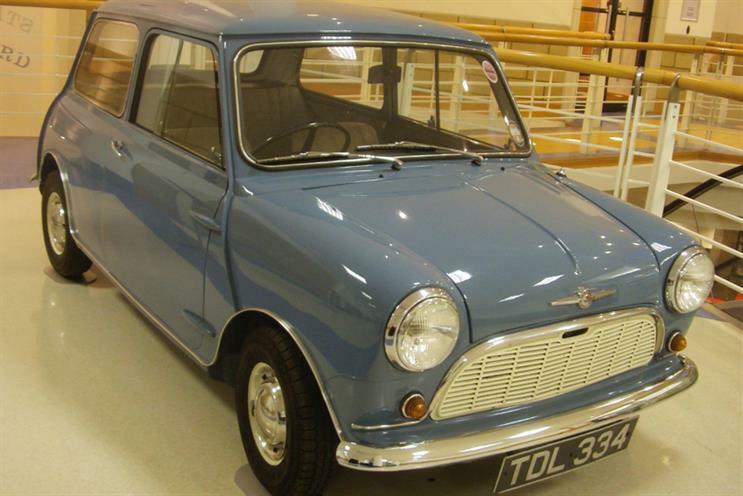 The Mini not only became a star on the UK’s roads in the 1960s, and continued being produced in its original guise until 2000, it played a lead in crime caper film ‘The Italian Job’. The brand is today owned and manufactured in its modern-look incarnation by BMW. French designer Phillipe Starck was sitting having lunch at a table in a restaurant on the Amalfi coast when he was struck with inspiration that would allow him to fulfill a commission from Italian design house Alessi, which had briefed him to design a citrus squeezer. The muse in this instance was a plateful of squid, with the calamari informing the design of what would become the Juicy Salif device. He scrawled various conceptual sketches onto a food-stained napkin, sent it to Mr Alessi, who was suitably impressed. While many have pointed out that as a kitchen device it is far from effective, with juice dribbling everywhere bar the target receptacle, it is an object of beauty and earned a place in the MoMA in New York. In the late 1970s designer-engineer James Dyson had the idea of creating a bagless vacuum cleaner, having found inspiration in an industrial cyclone system used in a sawmill. Interestingly his idea of disposing of the vacuum bag marked a reversal of earlier vacuum designs from the likes of Hoover, which had introduced the bag concept. 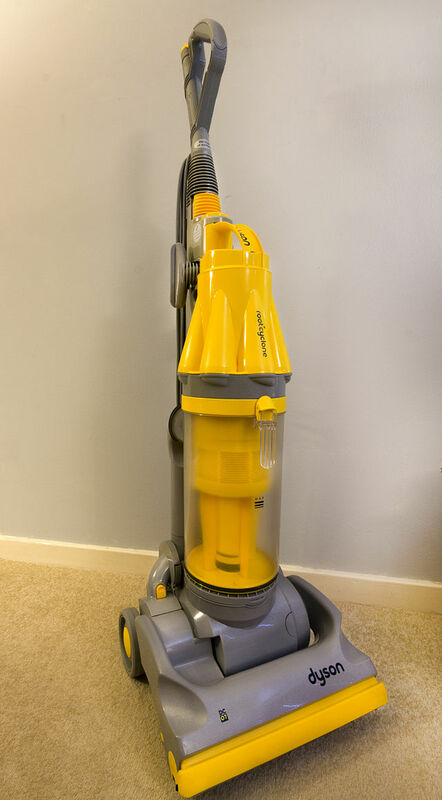 It was not just the Dyson line-up’s engineering that would earn it such success, but its futuristic and elegant design, that dispensed with the drab colours of typical vacuums, and injected vibrancy and flair. It wasn’t until the 1980s that his ‘G-Force’ got beyond prototype and went into production, despite no interest in the UK; and it wasn’t until the 1990s that Dyson opened its own research centre and factory in the UK. Advertising and the slogan "say goodbye to the bag" helped pave the brand’s road to success and the Dyson Dual Cyclone (DC01) became the fastest-ever selling vacuum cleaner ever made in the UK. Apple was in a bad place in the 1990s, with even its closure mooted. Co-founder Steve Jobs, who had left acrimoniously in 1985, was brought back onboard in 1996 to try to turn around its ailing fortunes. He succeeded. 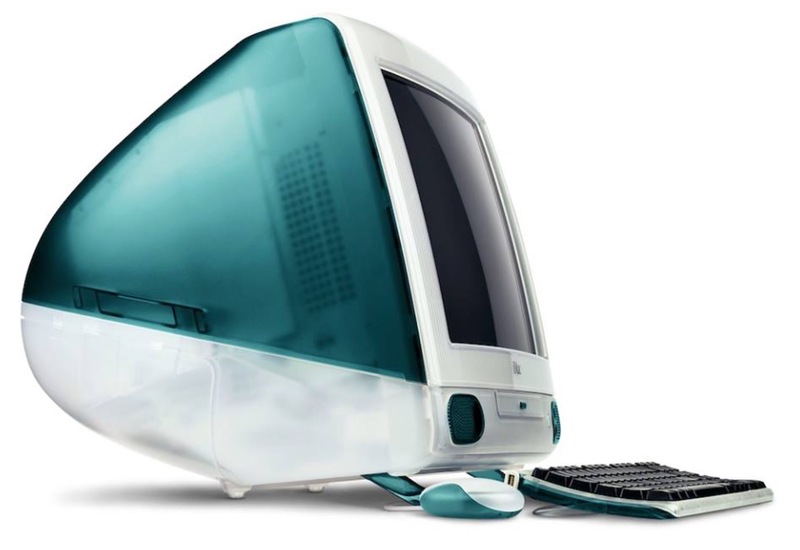 The product that spearheaded Apple’s revival was the iMac, which Brit Jonathan Ive designed. The integrated computer and screen, housed in brightly-coloured translucent casing, was an emphatic raised middle finger to the off-brown PCs of rival manufacturers (and to Apple's own previous product line-up). According to an interview with Ive in Time, he spent "months and months" working on the iMac’s shape - "it’s very hard to design something that you almost do not see because it just seems so obvious, natural and inevitable". Ive was then instrumental in the continuing success of Apple’s reinvention, designing the iPod and shaking up the music business, iPhone and iPad.